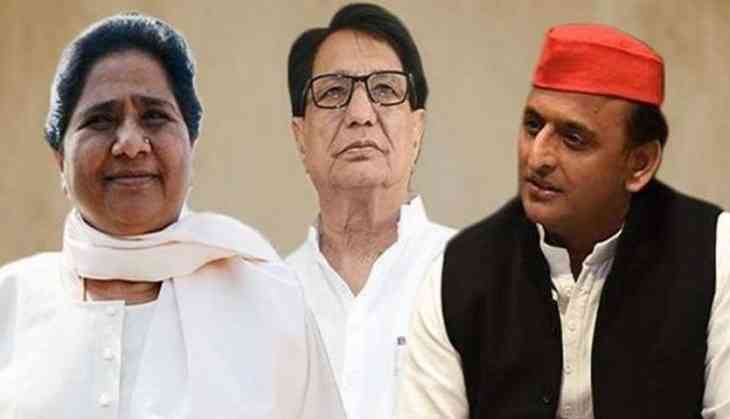 Setting off a campaign trail for the 2019 Lok Sabha elections, the stage is set for the SP-BSP alliance to to take upon the ruling BJP in the Western UP as it goes to poll on April 11. Akhilesh Yadav, Mayawati and Ajit Singh will share the stage to kick-off the poll campaigning and send out a message in the Jat dominated seats of Muzaffarnagar, Bijnor, Baghpat, Kairana, Saharanpur, Meerut, Ghaziabad and Gautam Buddh Nagar (which are up for polls) that unpaid dues of Sugarcane farmers and the agrarian crisis are the major poll issue. 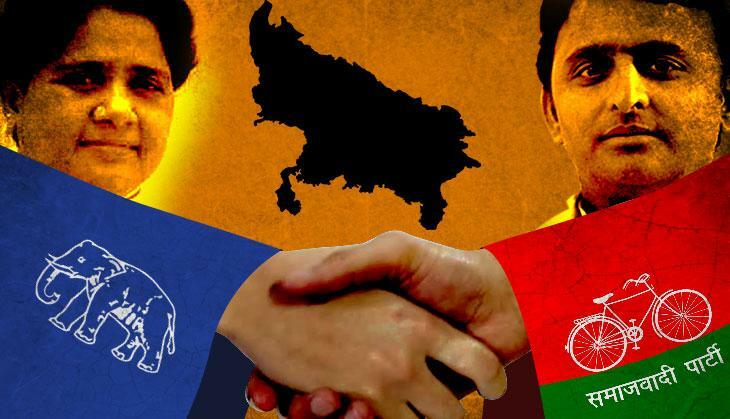 The SP-BSP-RLD alliance will address the rally in Saharanpur constituency and a symbol of unity will be projected as the fight for 2019 polls in Uttar Pradesh has become triangular contest, where the Congress has also jumped with more than 70 seats to contest upon. On choosing Deoband as the prime location for the rally, the SP leader said that much thought was spent on it and as it includes almost all the communities which the SP-BSP-RLD is targeting, it became the first and best choice. “This is quite central to four constituencies and Deoband area includes the four main communities that are part of the gathbandhan — Muslims, Dalits, Jats and OBCs,” the SP leader said.